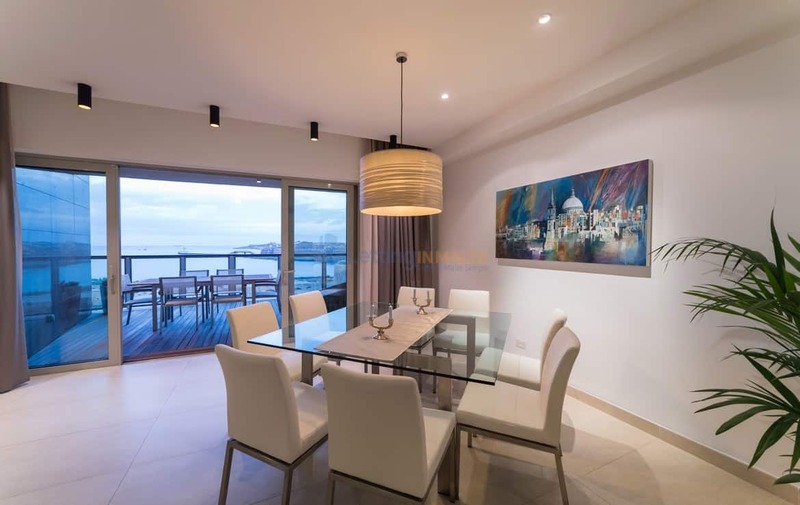 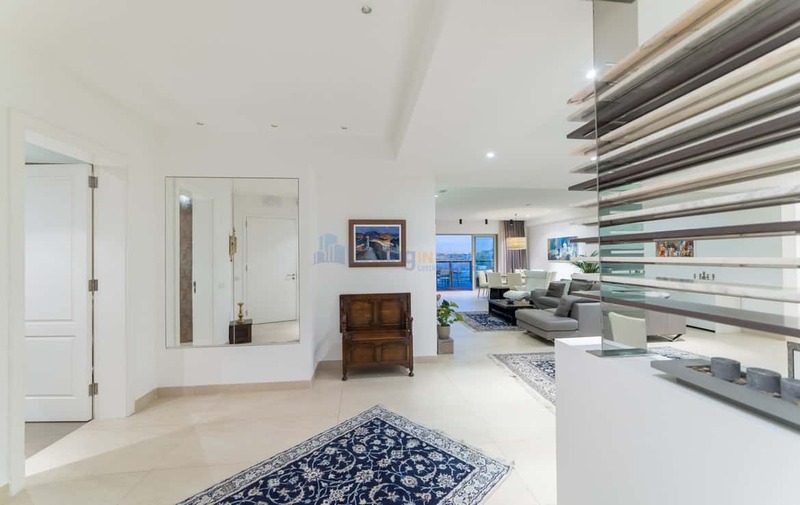 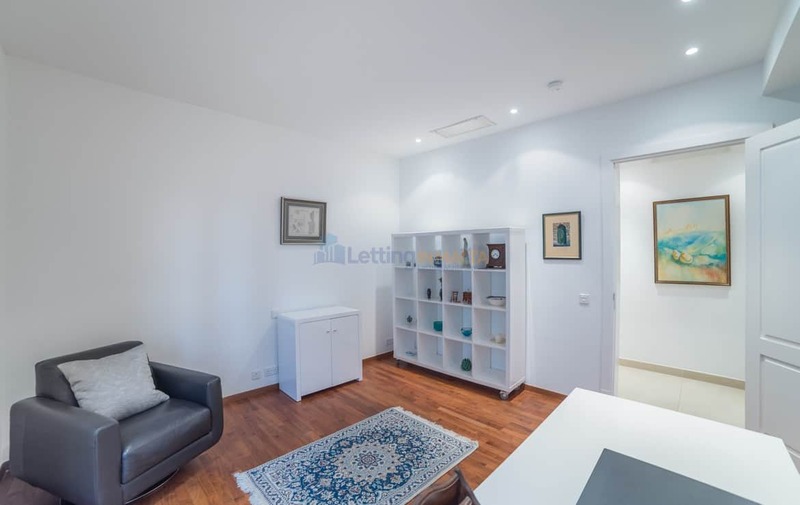 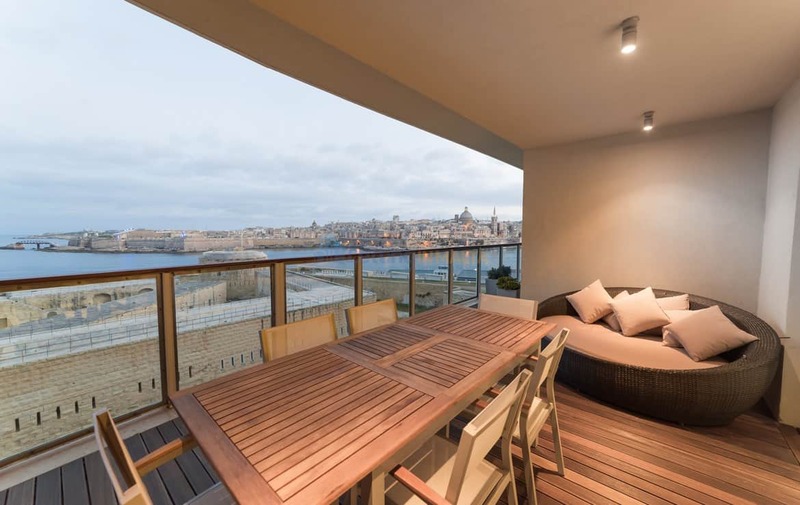 Luxury Seafront Apartment Tigne Point. 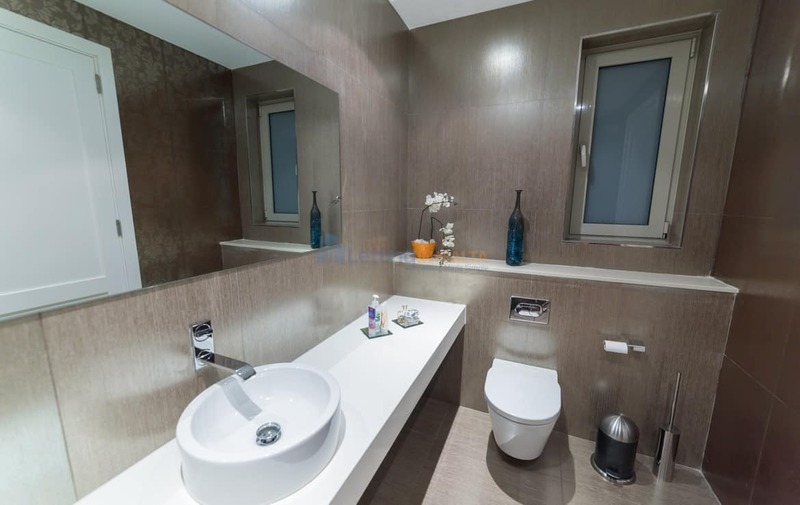 Luxuriously designer finished 263 Sq. 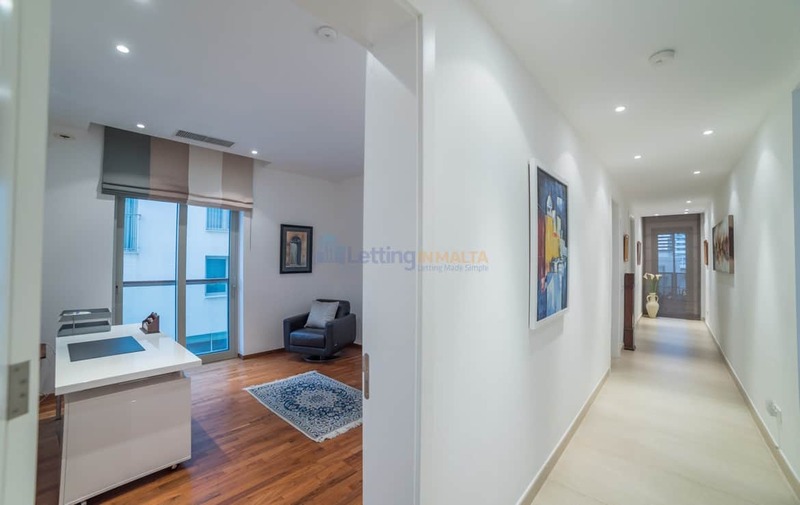 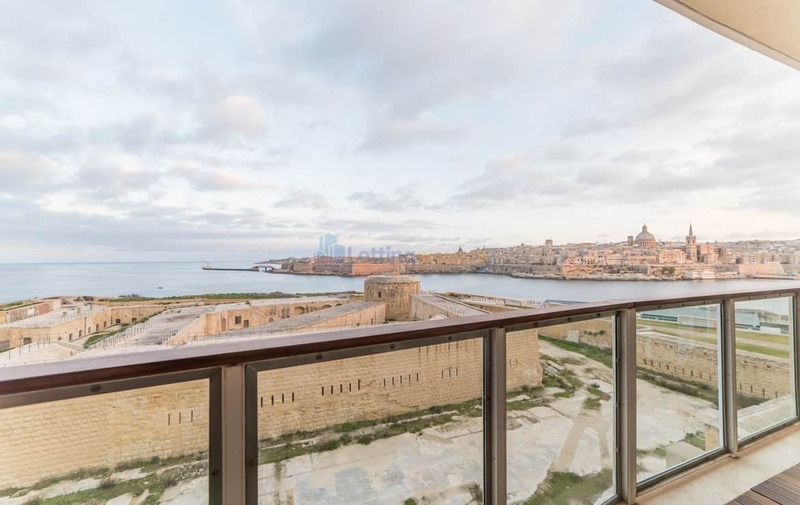 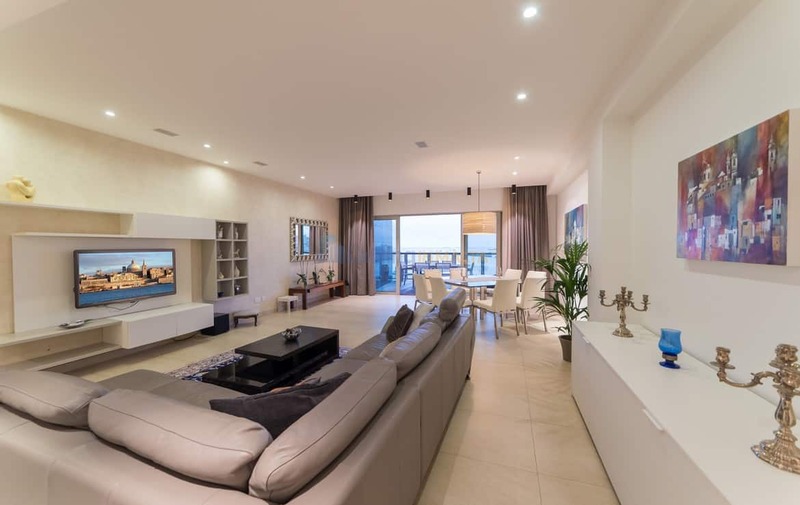 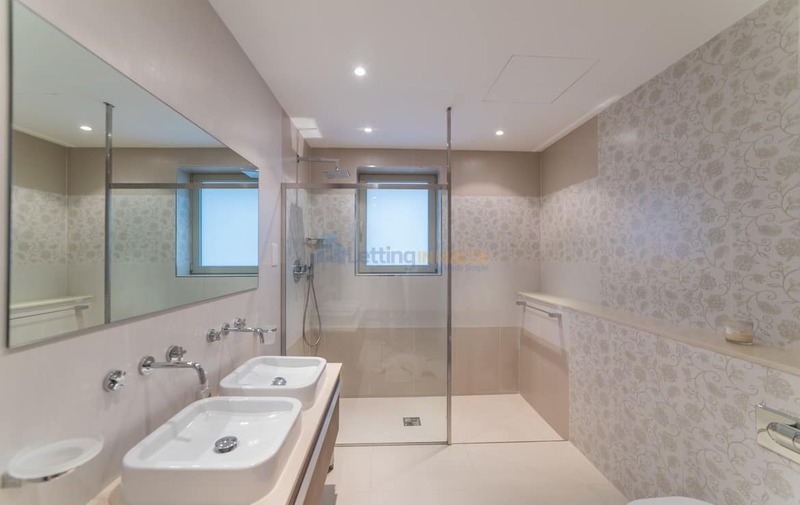 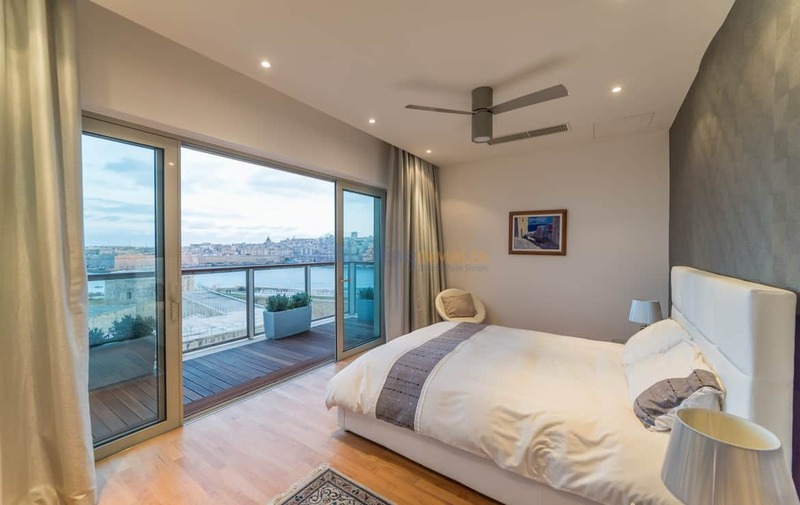 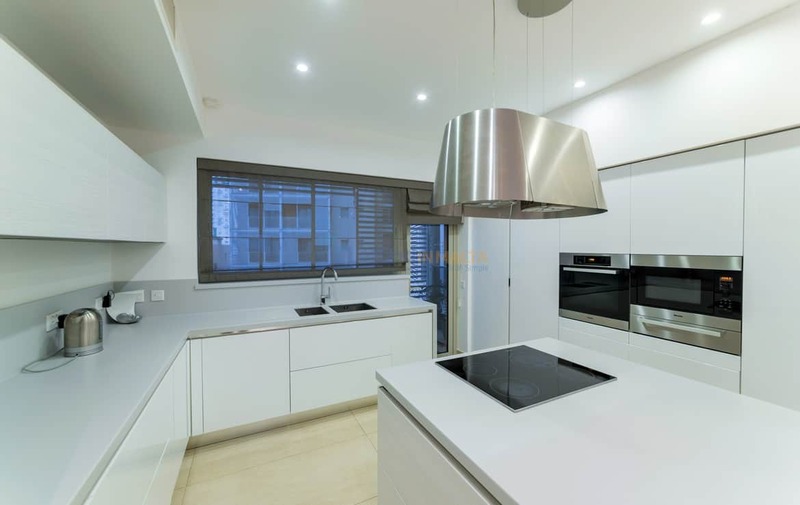 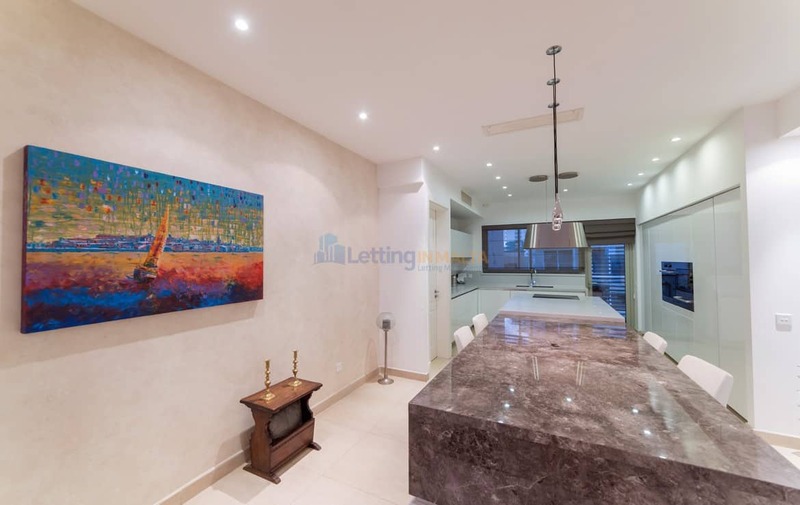 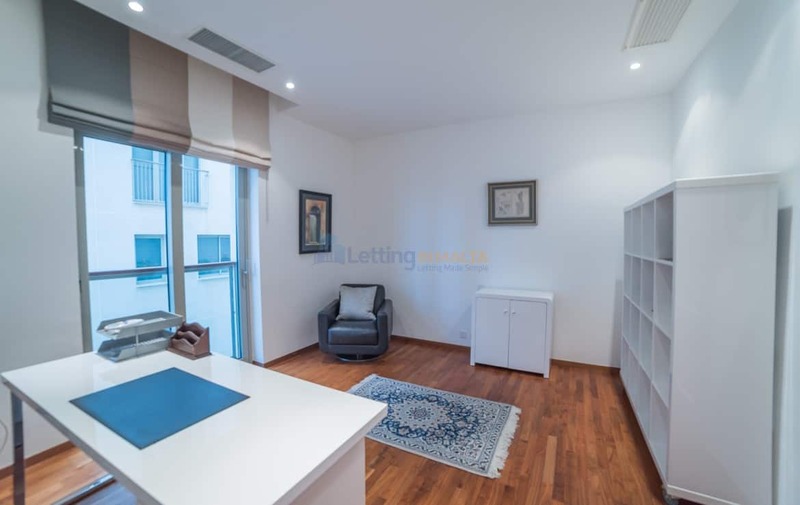 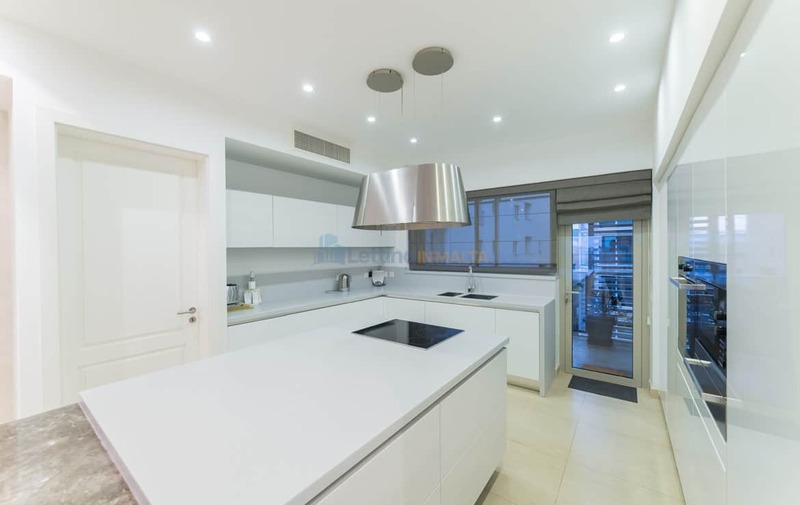 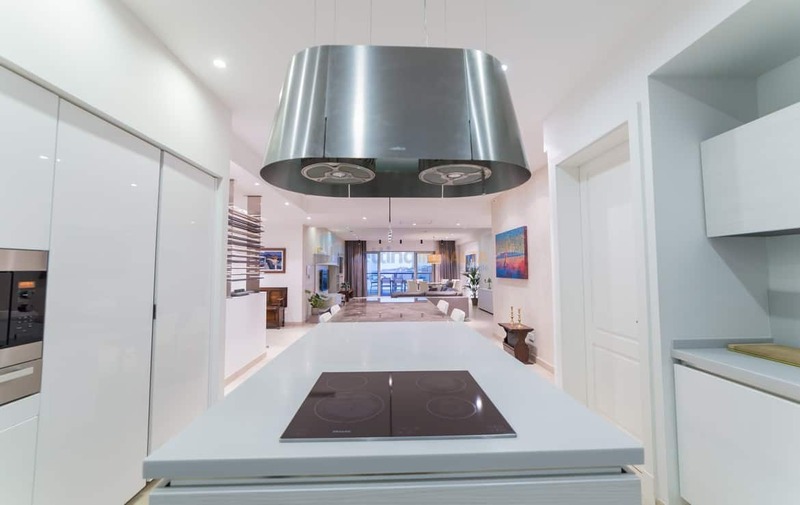 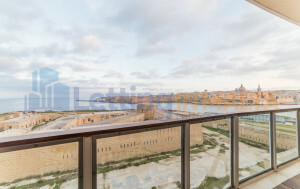 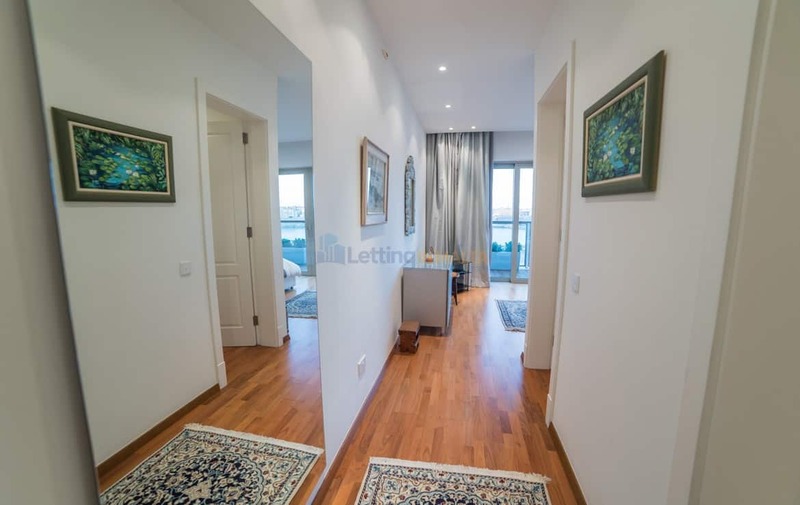 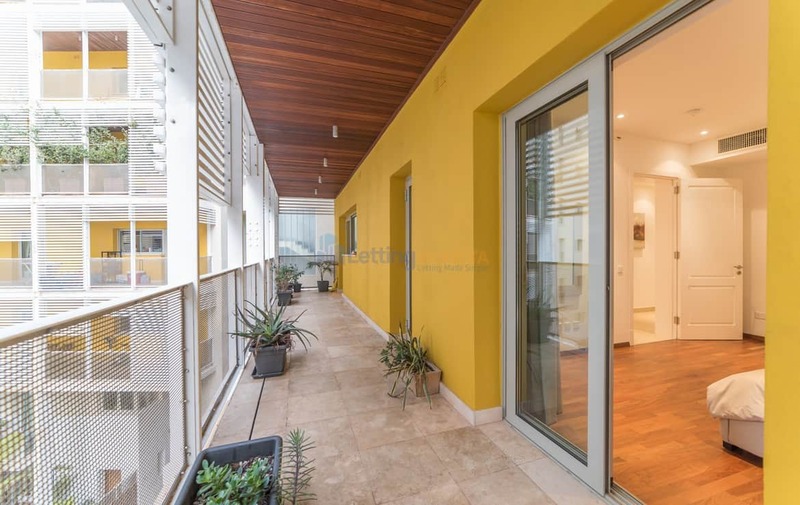 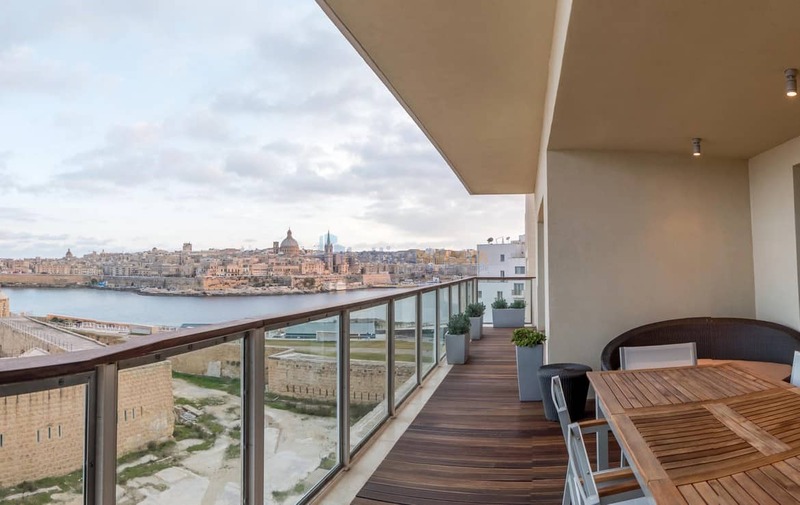 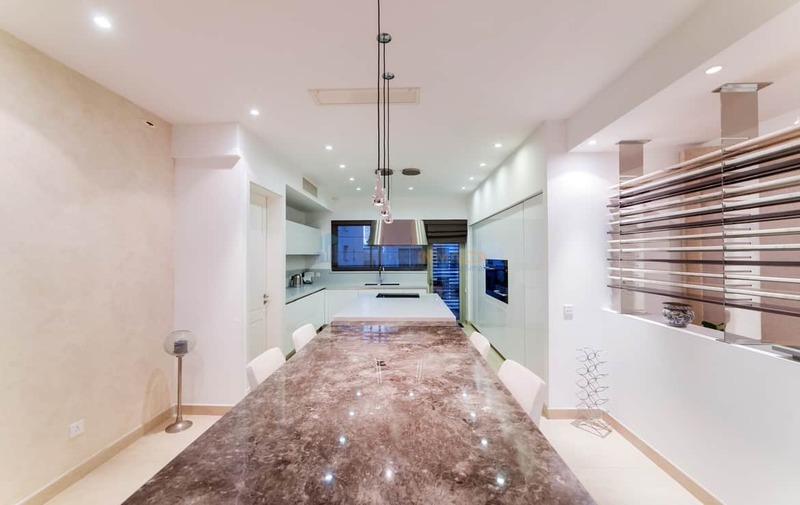 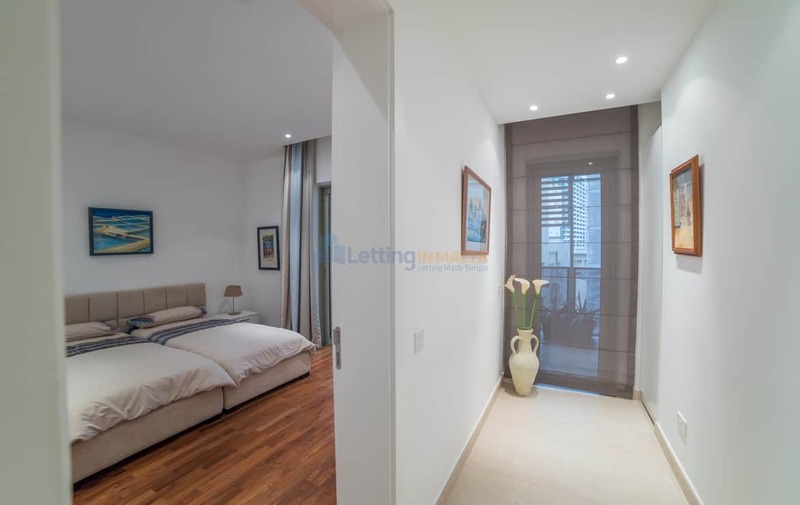 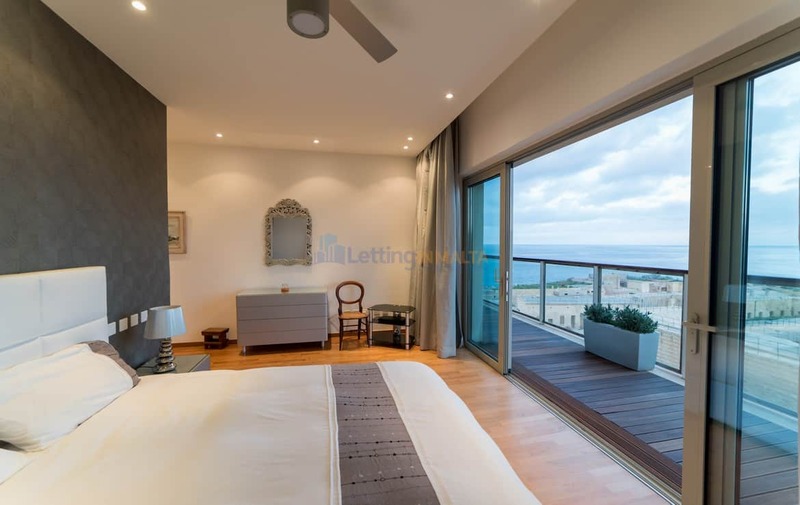 m, 3 bedroom Seafront apartment which located in Malta’s most prestigious development Tigne Point. 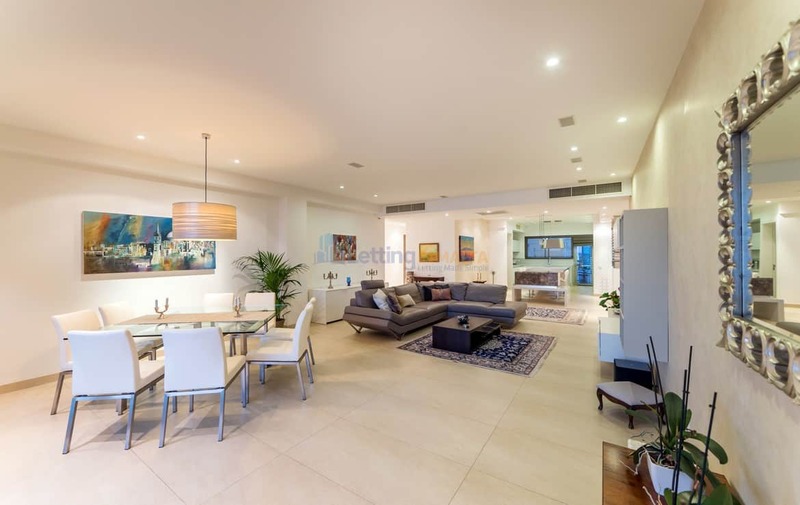 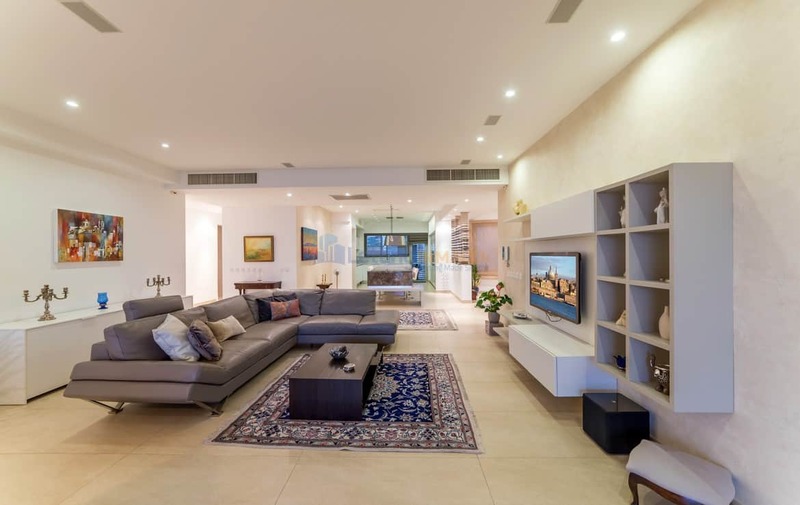 Layout comprises of a welcoming entrance hall and guest bathroom leading to a very large open plan kitchen with pantry and washroom. 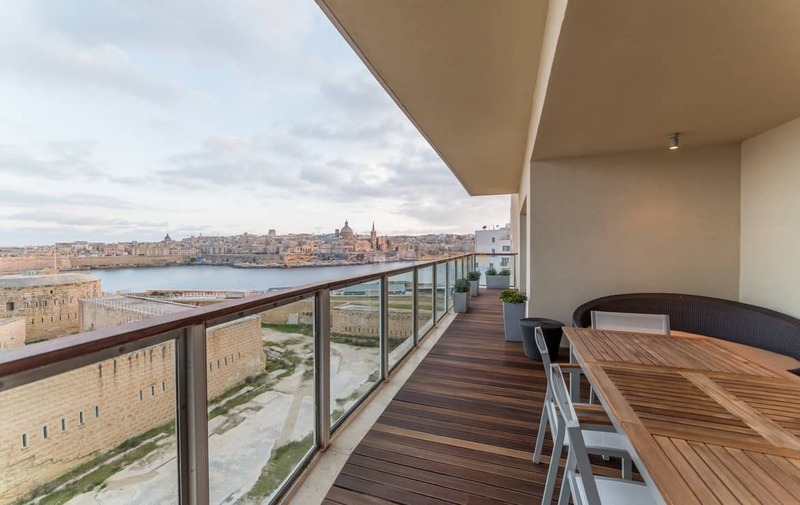 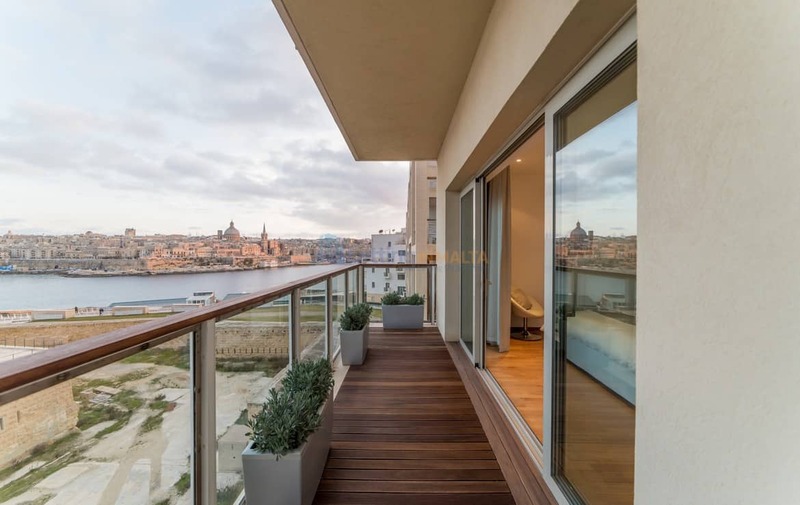 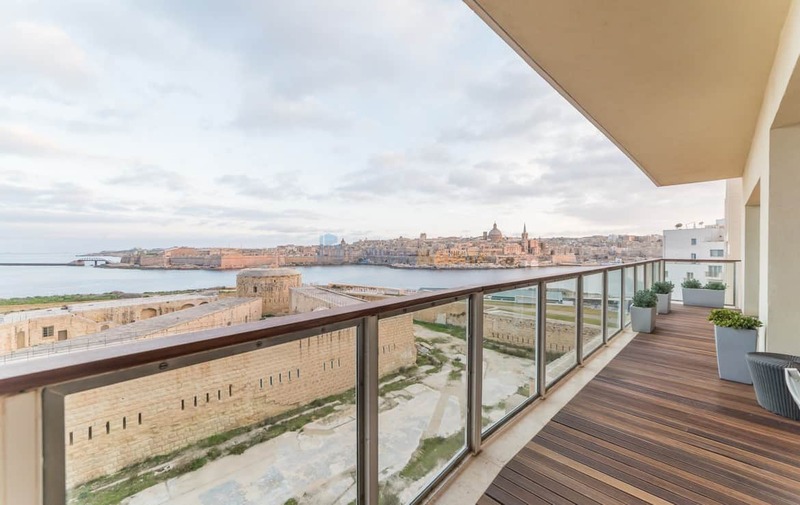 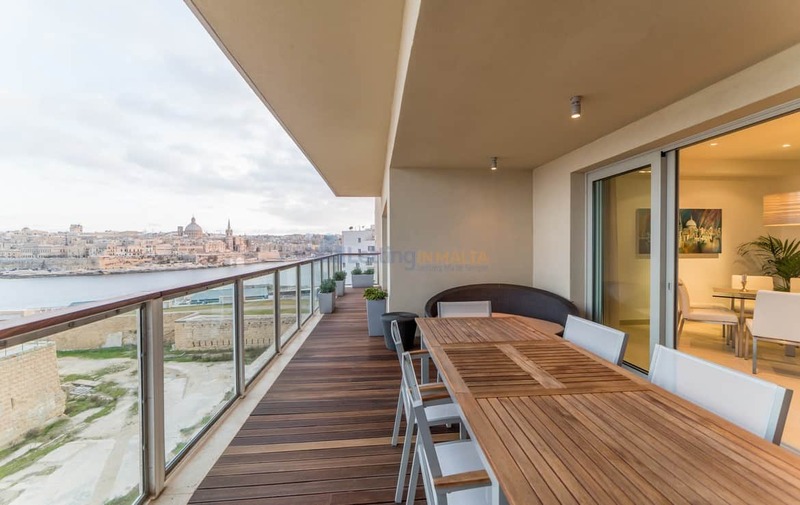 Moreover, living/dining area which is leading to a good sized front terrace commanding breath taking sea and Valletta bastion views. 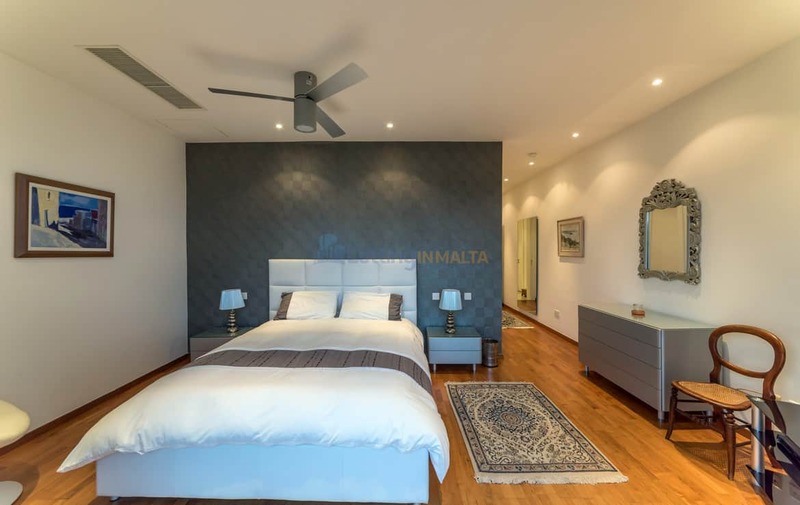 Sleeping quarters consists of a master bedroom with walk in wardrobe and en suite shower also enjoying seafront views. 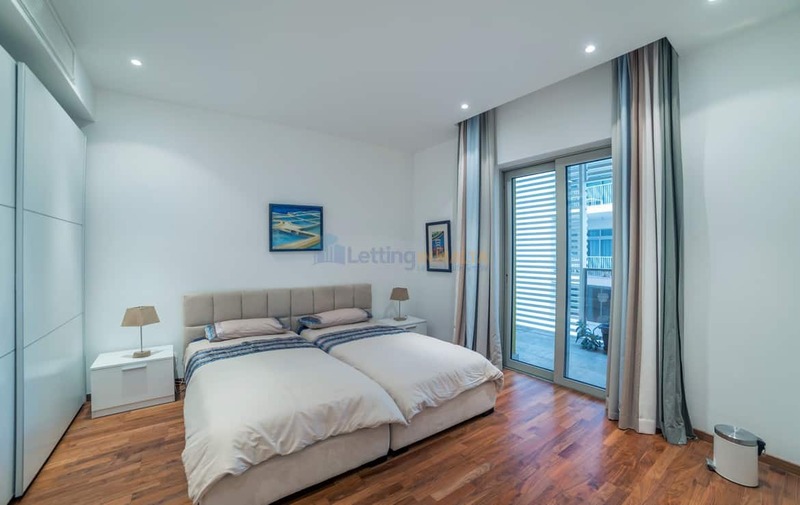 Second bedroom with two single beds and a large back terrace, spare bathroom and a study which could also be a third bedroom. 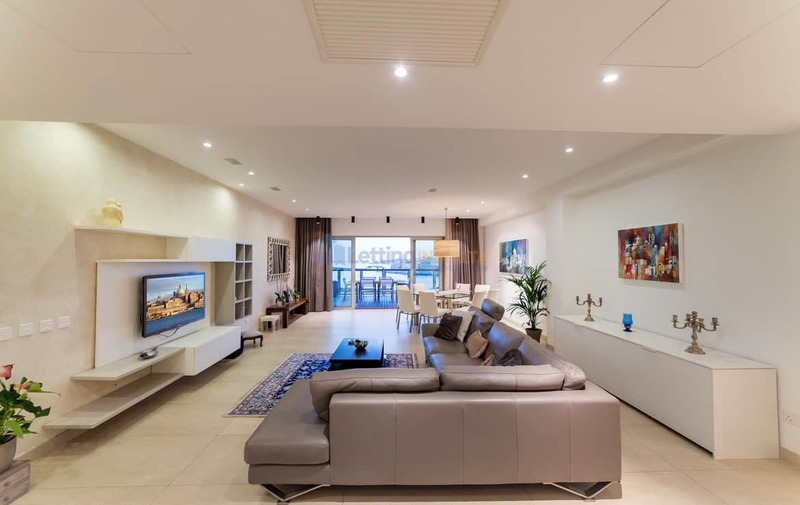  Property has access to a membership in the communal pool. 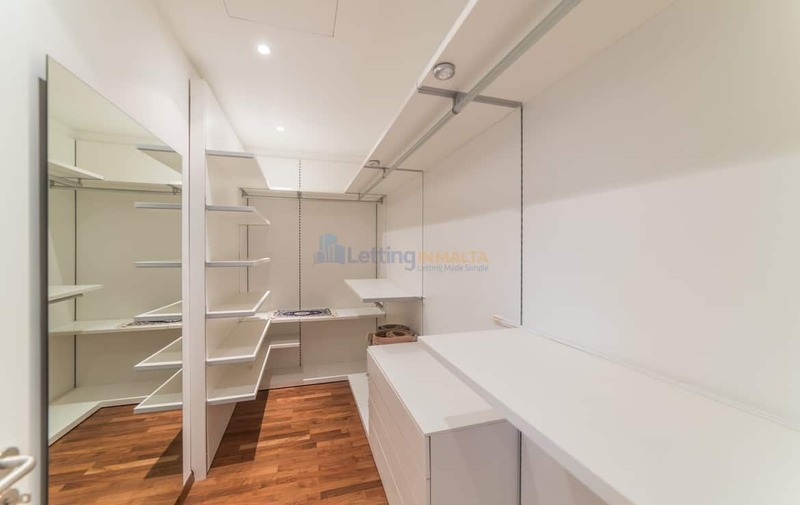 A 2 car lock up garage is included in the price.